For more than 10 years, North Wind has provided heavy civil and remedial construction services. 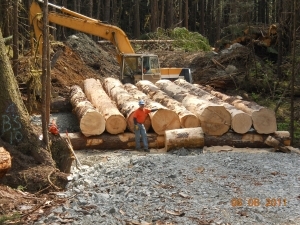 In 2009, North Wind completed the East Mission Flats Repository in North Idaho and continues to perform the annual operations and maintenance. North Wind also provided the construction services for the Los Alamos Municipal Landfill Closure for Los Alamos County completed in 2012. 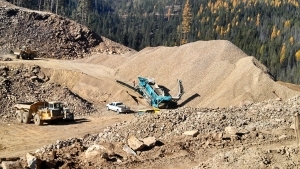 For the Montana DEQ, North Wind completed the reclamation of the abandoned Snowshoe Mine and reconstructed the stream channel within a 3-year schedule ending in 2009.